Moving head lighting hire. If you want to hire something extra special for your wedding or party then moving head lights are definitely a good idea. 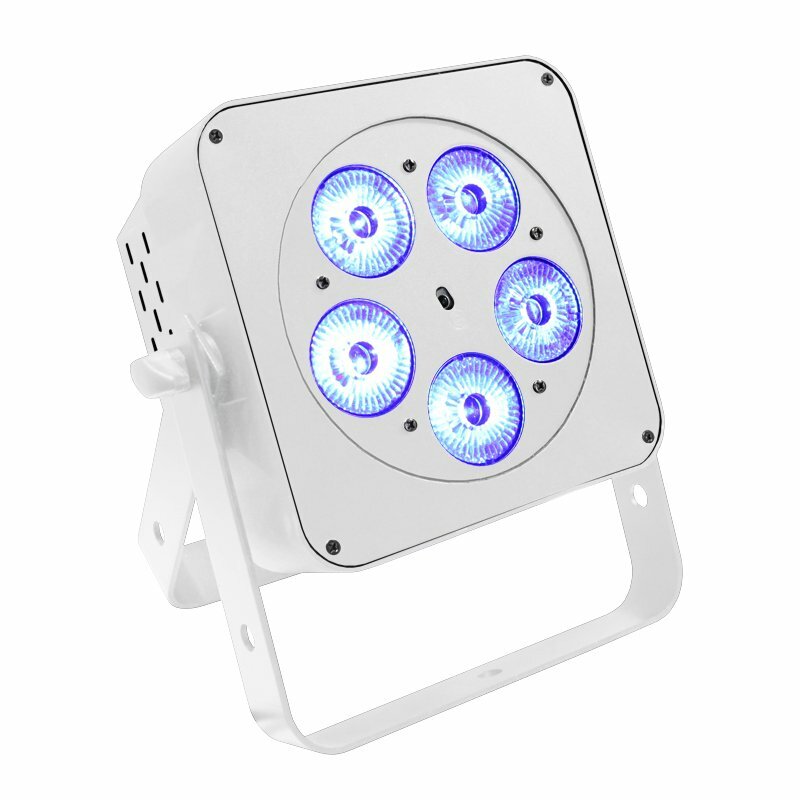 They are probably the most powerful and versatile lights available. 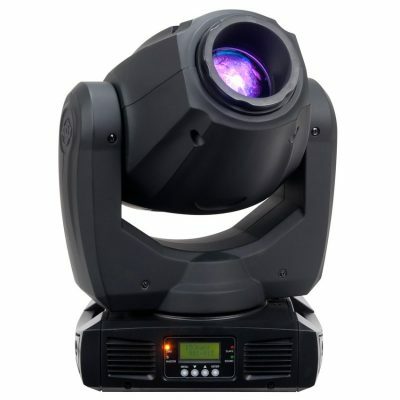 Moving heads give you a huge amount of freedom from lighting specific tables or points on your stage to moving light shows over your dance floor. One of the reasons moving heads are so popular is there ability to offer a 360 degree rotation colour wash, spot and or beam lighting. 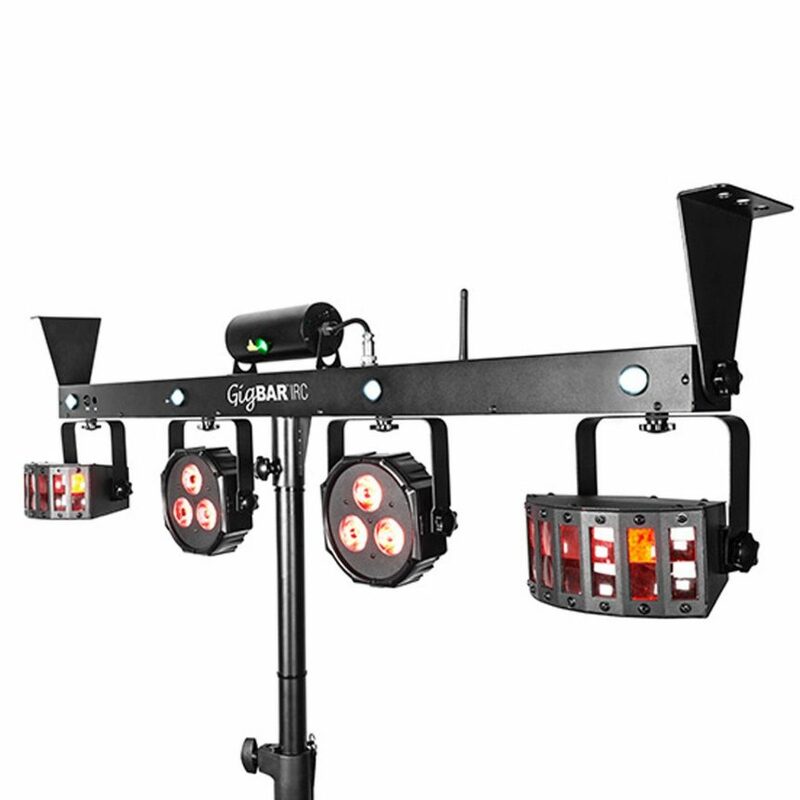 These lights would be mounted on either a truss system or T-bar. 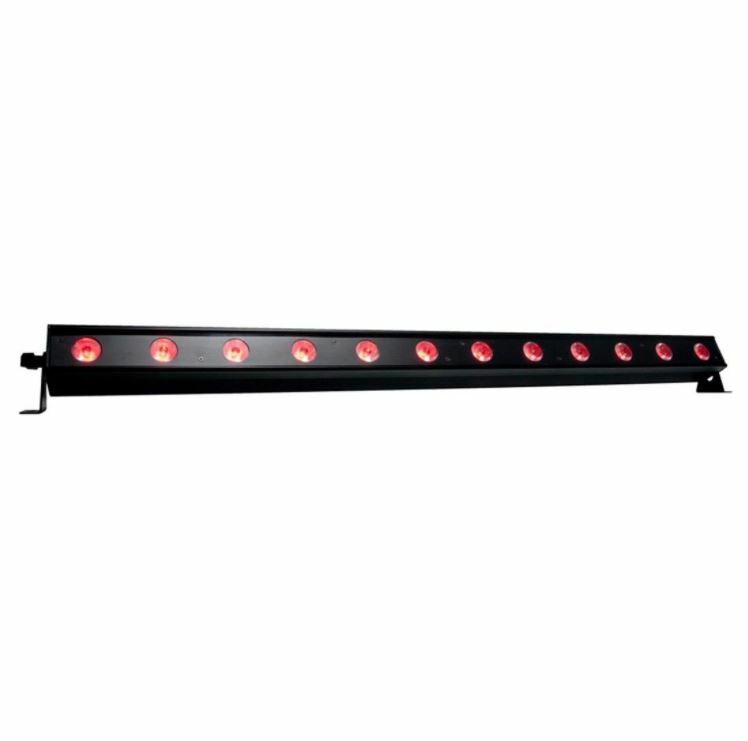 For the best effects we would recommend programming these lights through a lighting desk or they can simply run on their in built programmes, such as sound to light mode. If you have any questions about how these lights work or how we can can incorporate them into your event, please don;t hesitate to contact us. We can provide all your event electrics from generators to distribution boxes. We’ve a huge range of lighting including chandeliers, fairy lights, festoon lighting, starlight ceilings, led uplighters and more. We can also produce bespoke lighting effects. Perhaps you have a special message or company logo that you would like displayed inside a marquee or venue? 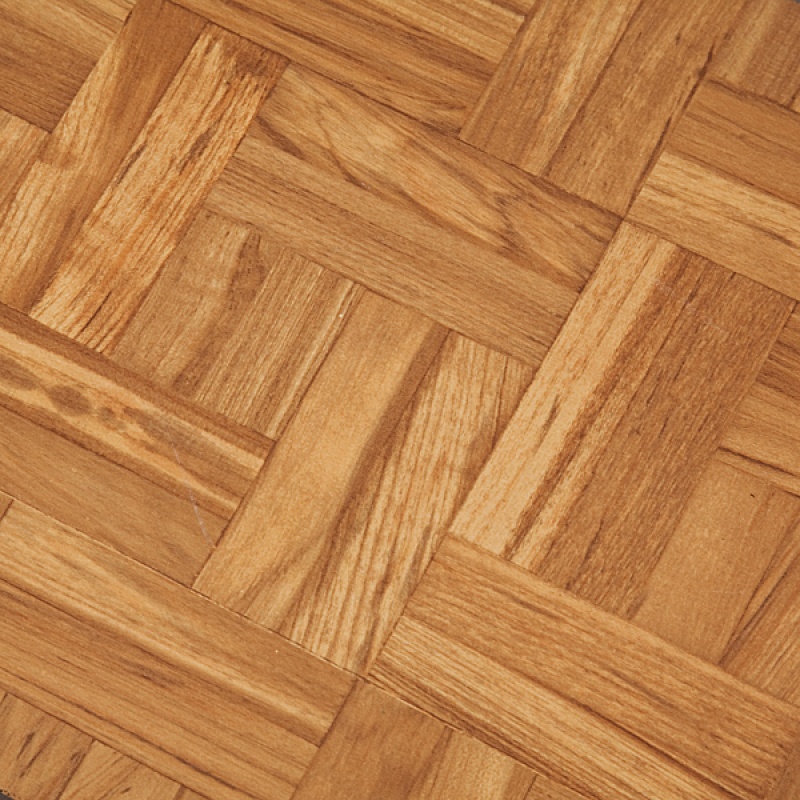 Not a problem, just give us a call to learn more.